Do you know when you think periscope omg because of all these nasty trolls? I have just finished hosting a discussion about Sexism on Periscope. 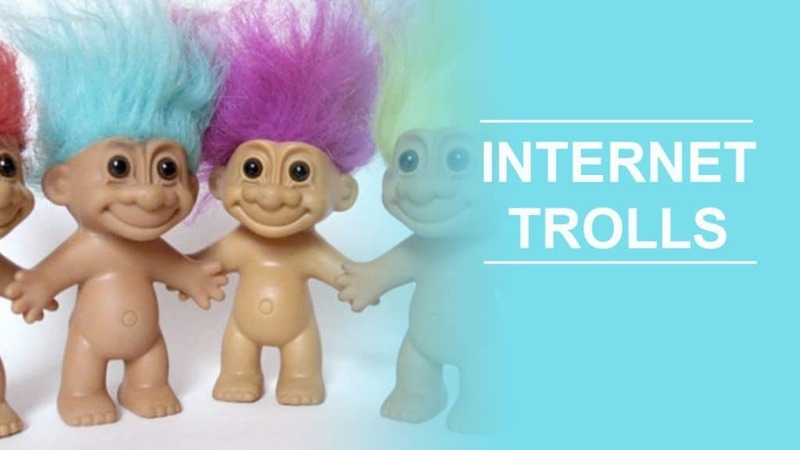 It made clear that trolling unfortunately is a rising problem and I want to share with you effective ways to deal with trolls. Trolls are viewers that visit your stream to post insulting or off-topic comments to provoke you and get an emotional response. Block the troll: Probably the most obvious and fastest option. For this just tab on the comment and then “Block user”. I also like to ask my viewers to block him, as it prevents visiting their streams in the future. Talk to the troll: I recommend this when you don´t have many viewers in your broadcast and you feel like having time to pay him attention. The upside of this way is that you might convert a troll to a new follower or at least stop him from offending you. Try to explain to him that he doesn´t need to do this and you will be more likely to talk to him, if he treats you with respect. You can also ask him a question and start a dialogue about him. Use your audience: Don´t forget that YOU are the center of attention in your stream and your viewers are coming, because they want to listen to you. I can assure you most of them are friendly and supportive. Take advantage of this by addressing the trolls comments to your audience. Ask them what do they think about it and usually they will shoot against him, which will either make the troll leave or even apologize. I am sure this will help you and I hope Periscope will come up with some features like for example an algorithm that delete accounts using swearwords and getting blocked by broadcasters. Please feel free to leave me some feedback or a comment about how you deal with trolls and what are your experiences with them? Thanks a lot for your feedback Astrid. I agree and I am sure together we can stop the trolls. Alex, this is so amazing. I love that you held a chat about the struggles that women encounter on social media. This topic is extremely powerful. I notice so many nasty comments when I am viewing other women. I also notice that women are not really supported as much as men are on Periscope and other live streaming applications. It’s interesting that guys will attend a live stream to call you pretty or try to guess your bra size but they don’t share your content, they don’t view your website, they don’t engage with you in any other way than itemized sexualization/objectification. Thank goodness there are so many good people in the world who do NOT do those things. But I do see women getting bullied online a lot. I didn’t catch the names of all of the bloggers/scopers that you interviewed. Is there a list where I can view them? Thanks a lot. You can see most of my videos on http://www.katch.me/1alexkhan. 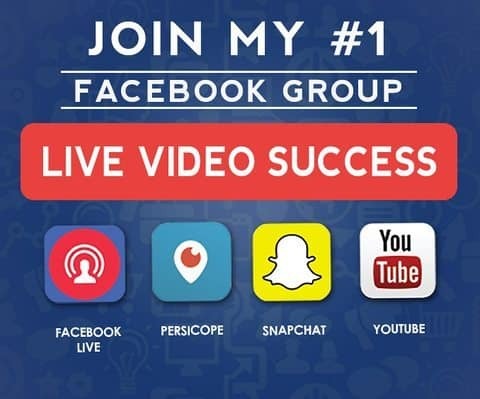 My Split Screen Interviews you find at http://www.periscopesgottalent.com. This is a great topic especially for the beginner who is watching and may be shocked by some of the language used at times. If I’m broadcasting a scope where I can easily keep an eye on the comments coming in, and I see a comment that is potentially going in the wrong direction, I usually let the viewer know that this is a family friendly scope and to please keep it clean or just use the X in the upper right corner. However, if the viewer uses foul language right away, I just block them right away – no 2nd chances. I do always watch my own replays, especially if I’m doing a scope in “teaching” mode where I might use a white board and can’t always catch all the comments. Then, if they get nasty, I block them afterwards. I like your idea of using the audience to use their power to control the trolls too. I’m going to start telling my audience to do that. 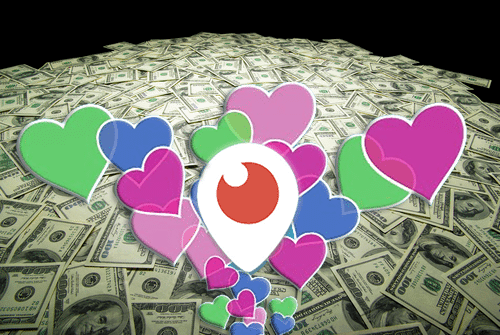 How to Make Money with Periscope?